Doberman Rescue of Nevada is dedicated to saving the lives of Doberman Pinschers one at a time. We work with individuals, shelters, humane organizations and other rescue groups to place abandoned, neglected and stray Dobermans in foster homes until we can unite them with families who will give them the second chance they desperately need and so richly deserve. Every Doberman wants a forever home and Doberman Rescue of Nevada is dedicated to that mission. Our volunteers are passionate about the breed and work tirelessly without any compensation to help Dobermans in need. Doberman Rescue of Nevada is affiliated with the Doberman Pinscher Club of America, Special Needs Dobermans and the Senior Doberman Project. Dobermans are bright, smart, sensitive, loyal and loving. They are described as Velcro dogs because of their desire to lean against and stick to their humans. 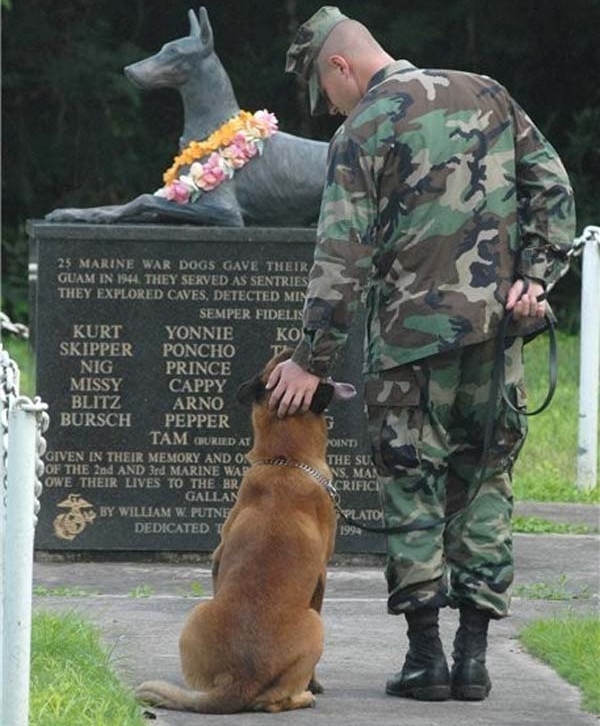 Dobermans served in combat in World War II. There are two memorials: on Guam and at the Pentagon in Washington, D.C., to commemorate their faithful service to our country. They served at Ground Zero following Sept. 11 and help thousands of challenged individuals as service animals. But most importantly, they are our pets who only ask to receive your love in return for their undivided devotion. If you love the breed as we do, there’s a Doberman who needs a forever home. Could that be you? Please download a foster or adoption application and fill it out now, so you’ll be ready when you see the Doberman who melts your heart. If you would like to volunteer to help DRNV, please email DRNV at info@drnv.org. To follow Doberman Rescue of Nevada on Facebook, log on to www.facebook.com/drnv1. And, of course, if you would like to support our efforts, for your convenience we gratefully accept donations through PayPal or you are welcome to send a check to the address below.